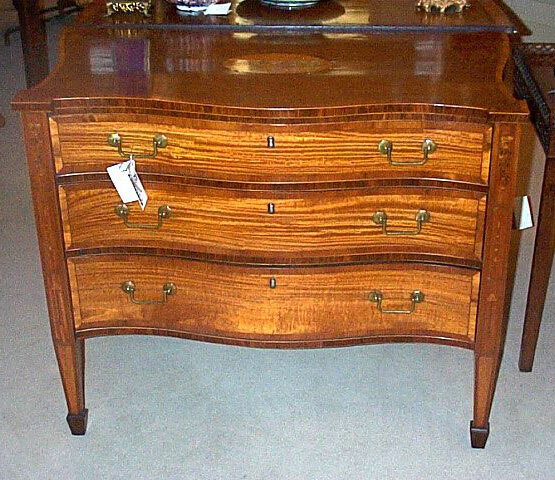 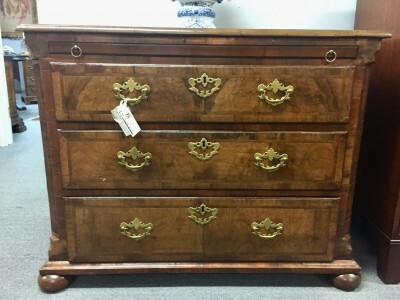 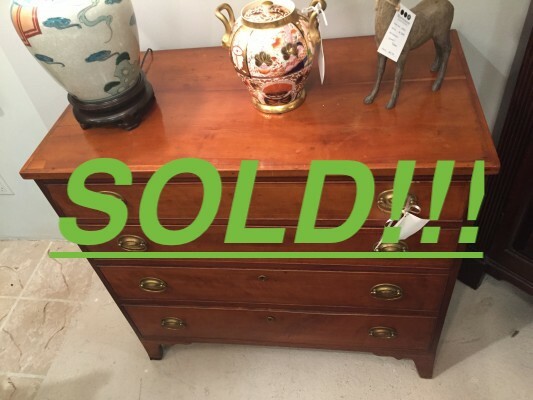 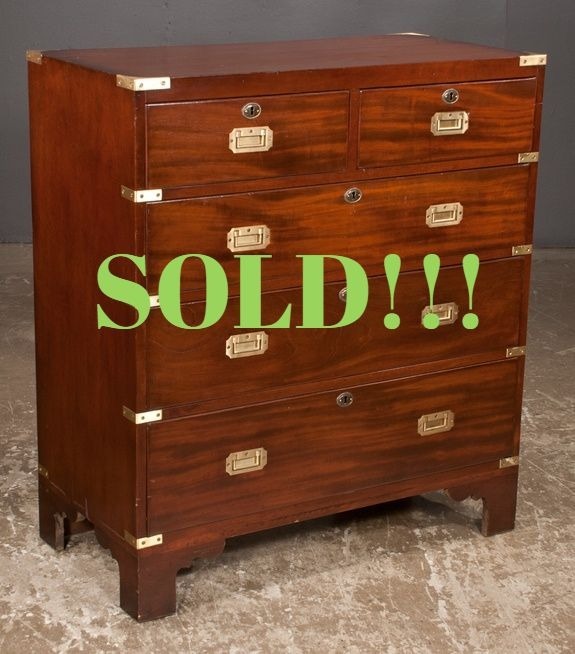 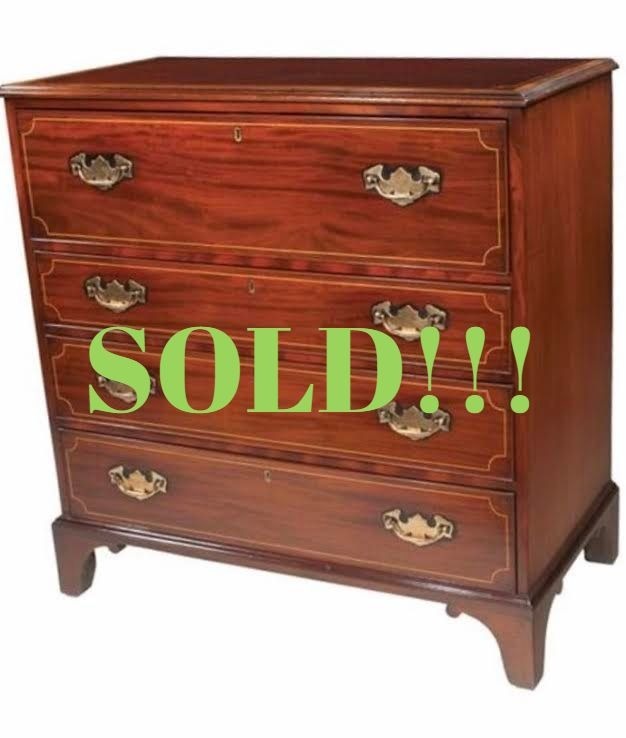 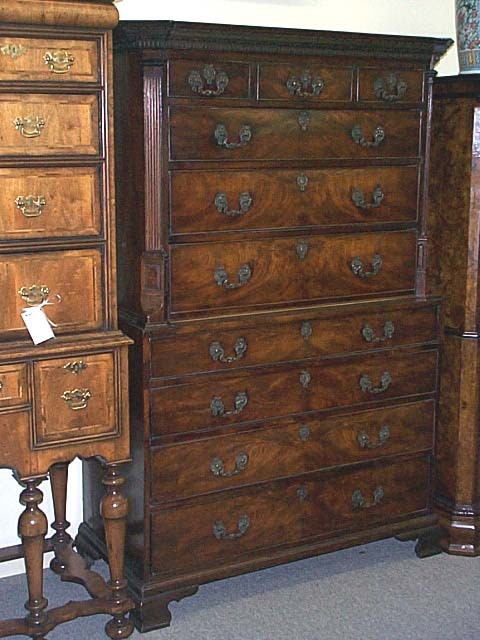 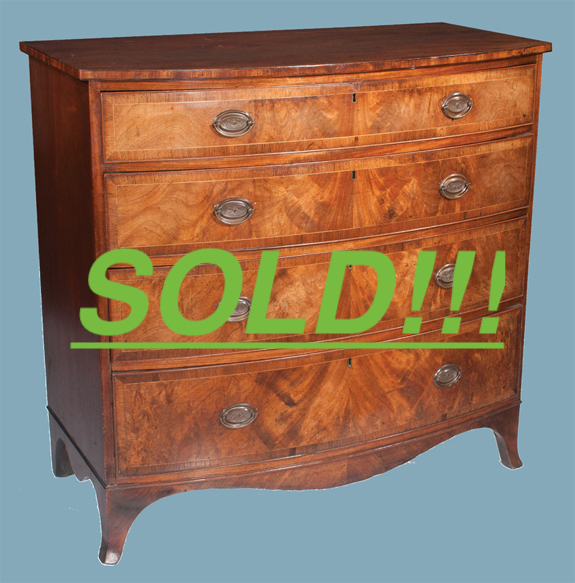 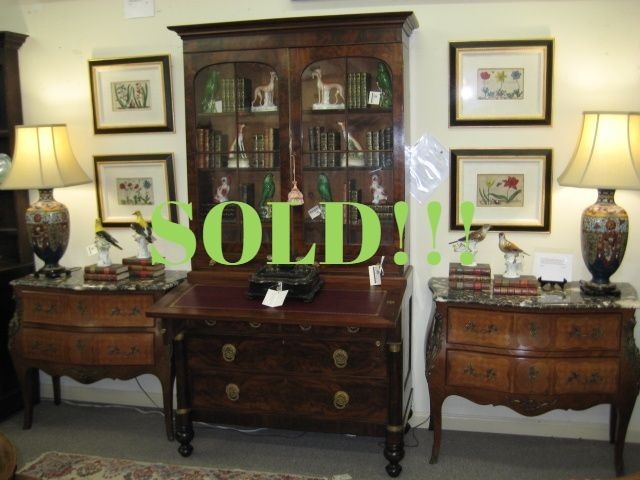 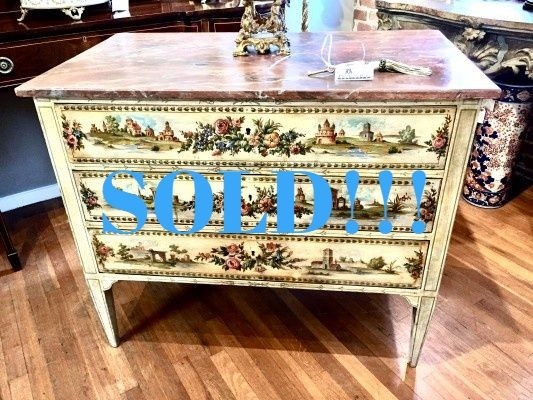 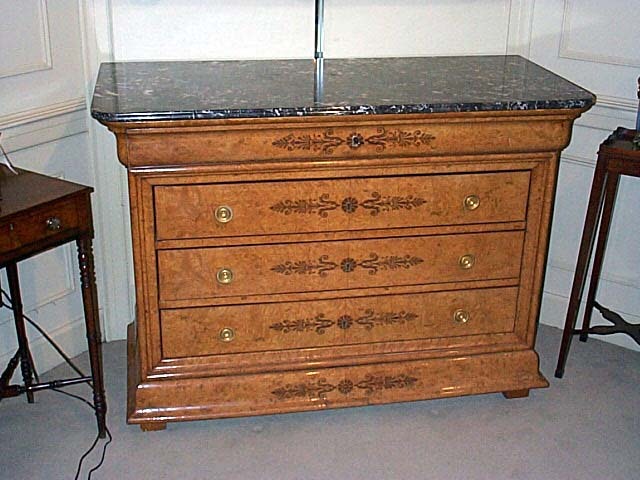 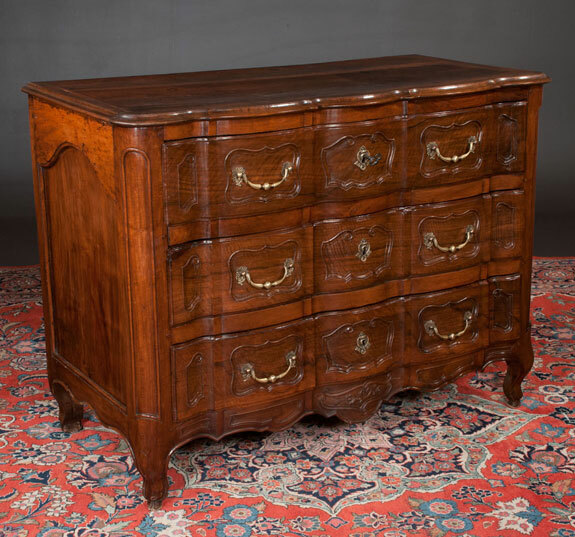 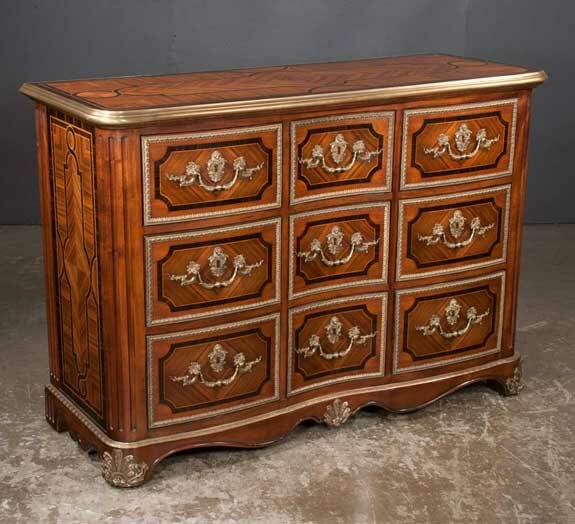 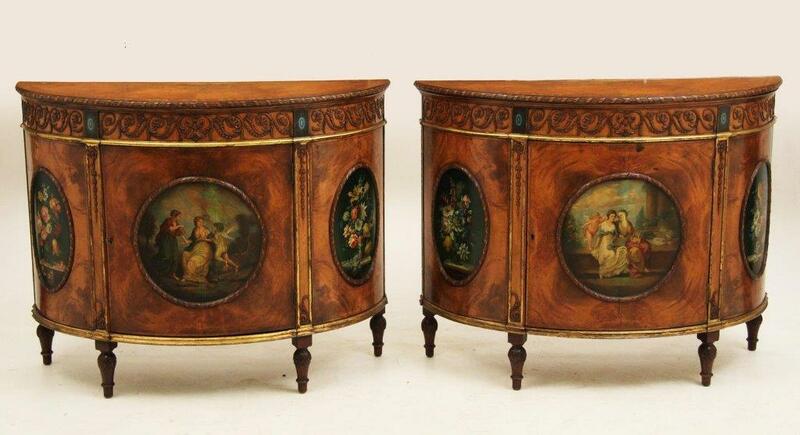 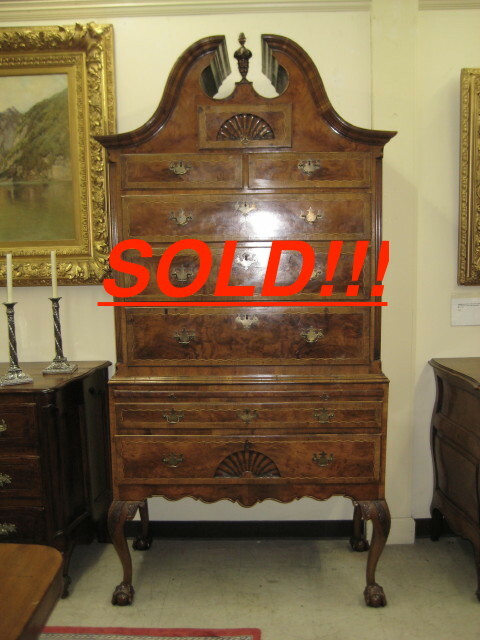 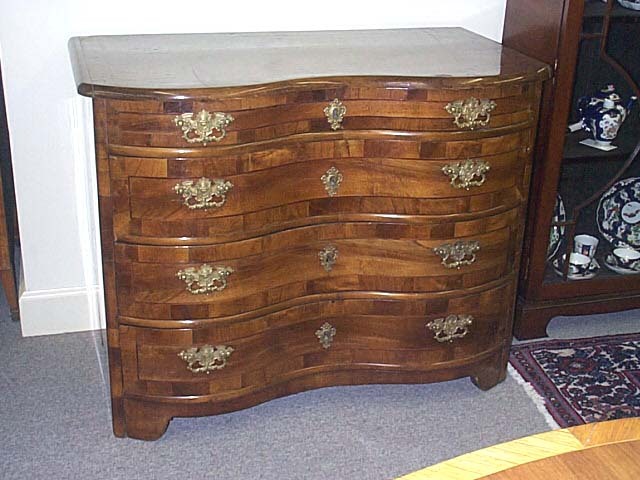 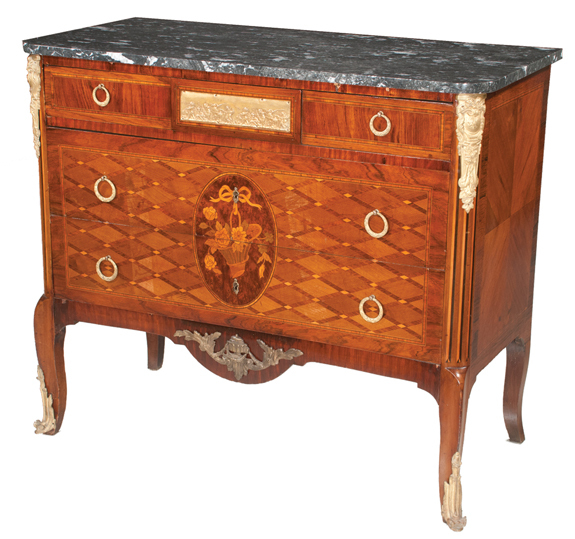 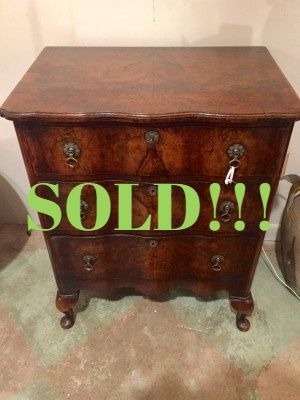 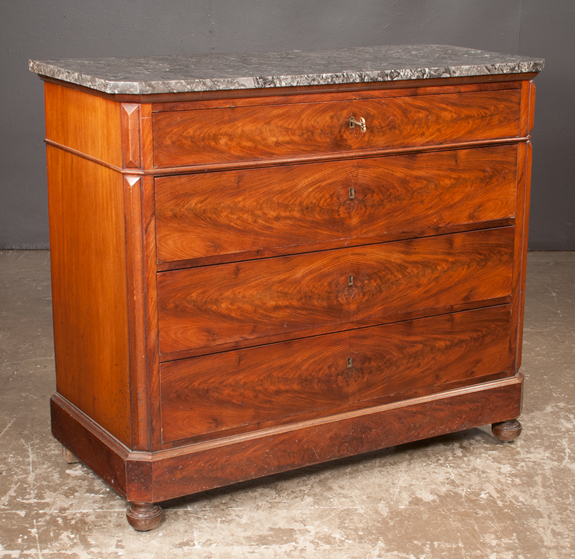 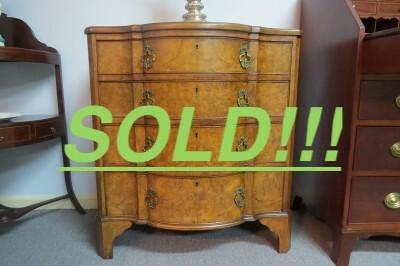 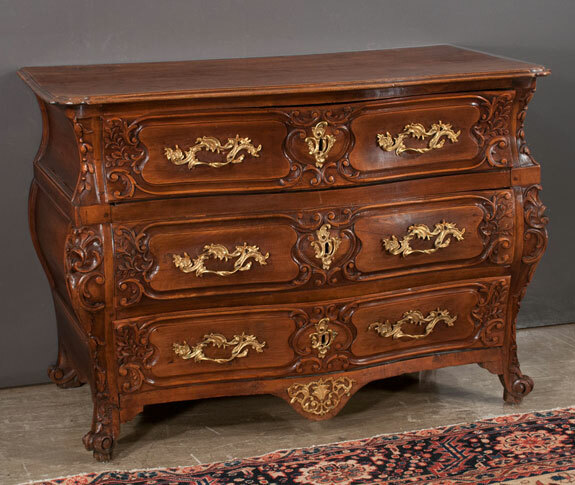 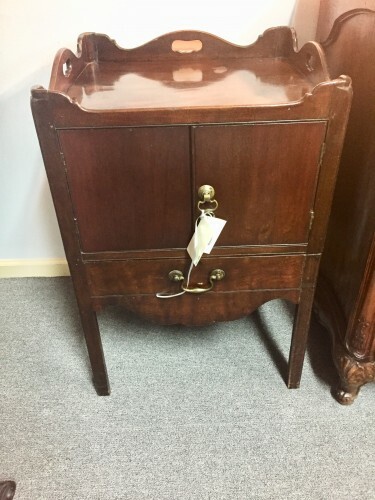 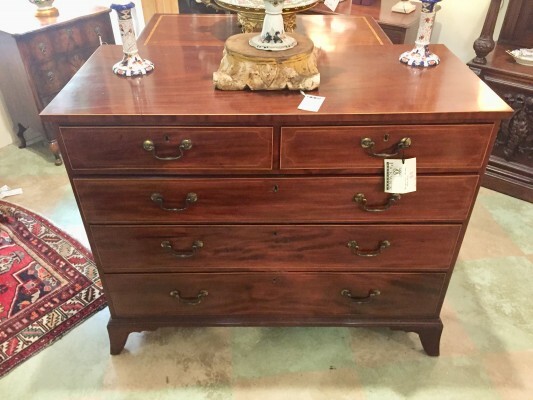 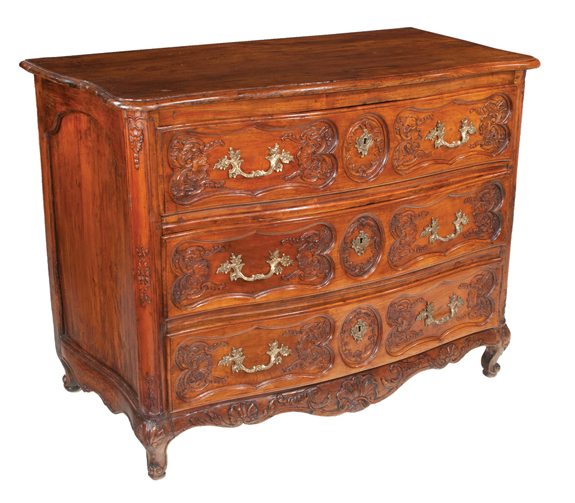 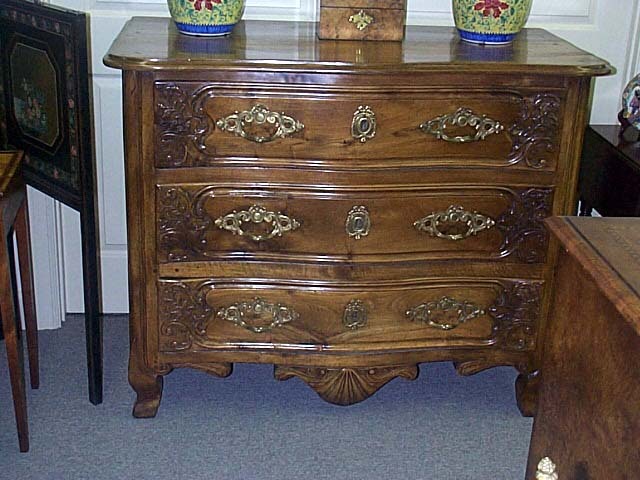 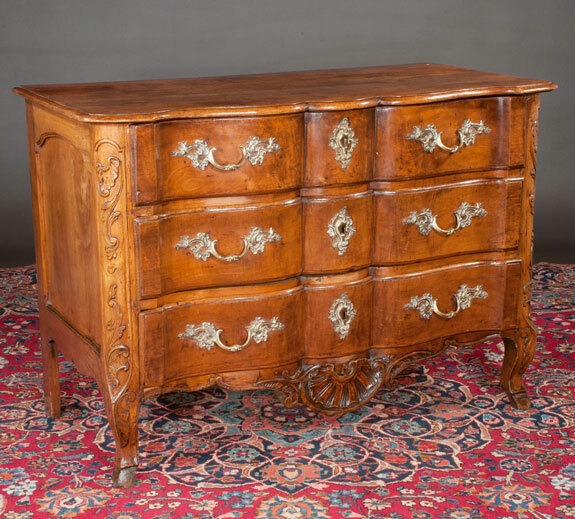 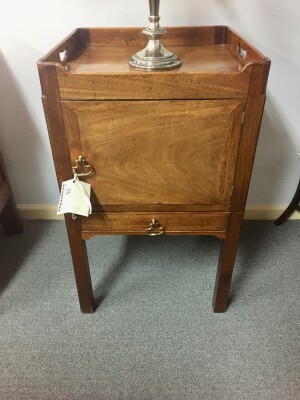 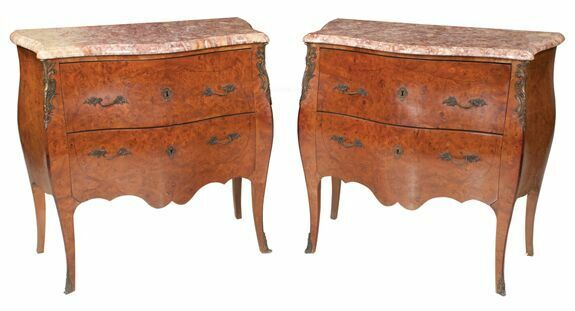 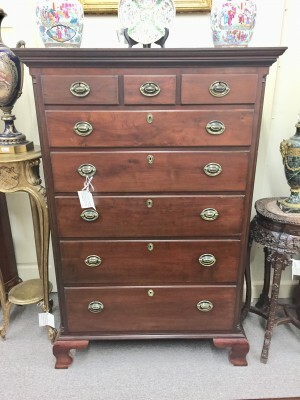 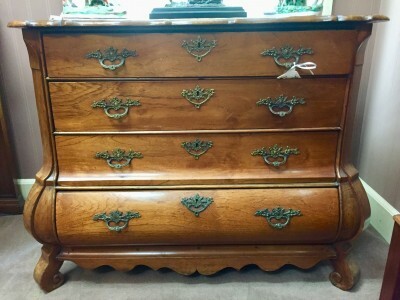 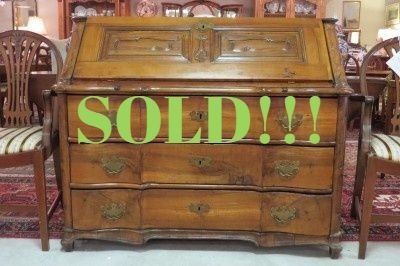 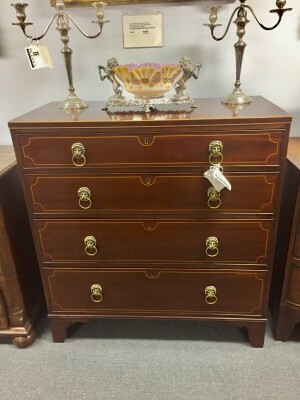 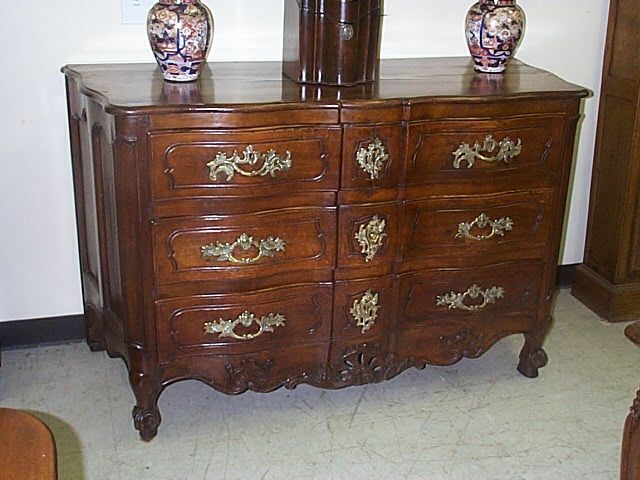 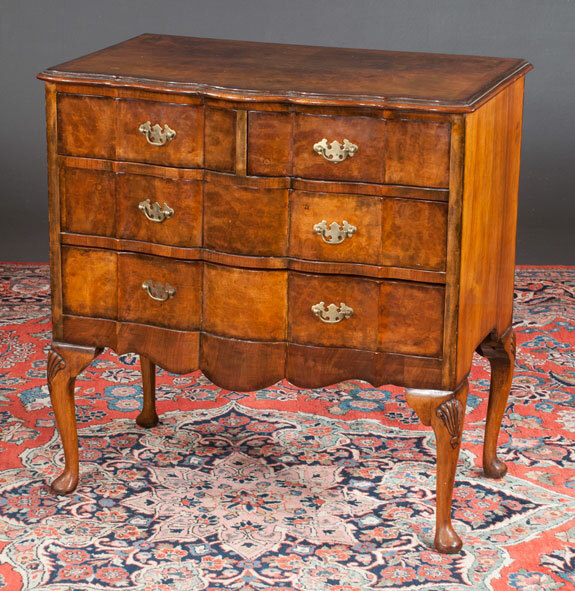 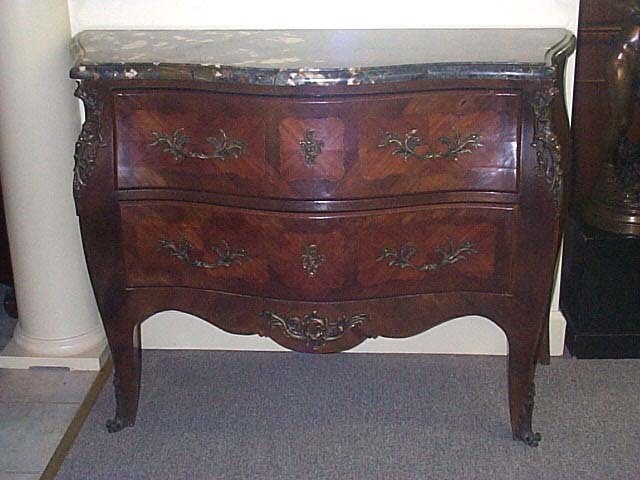 Italian Serpentine Front Mahogany Commode. 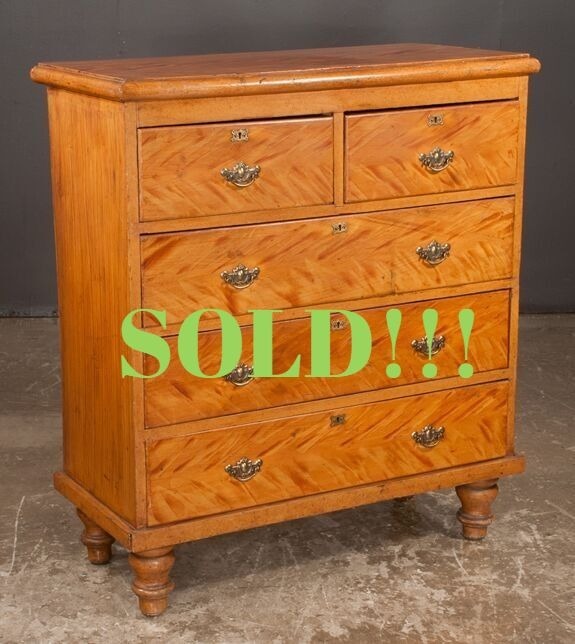 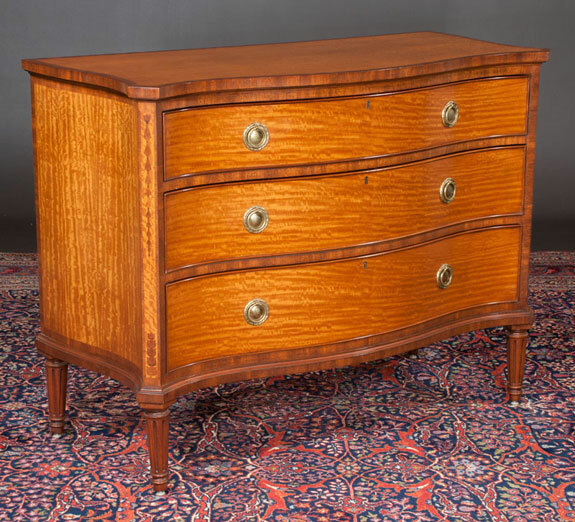 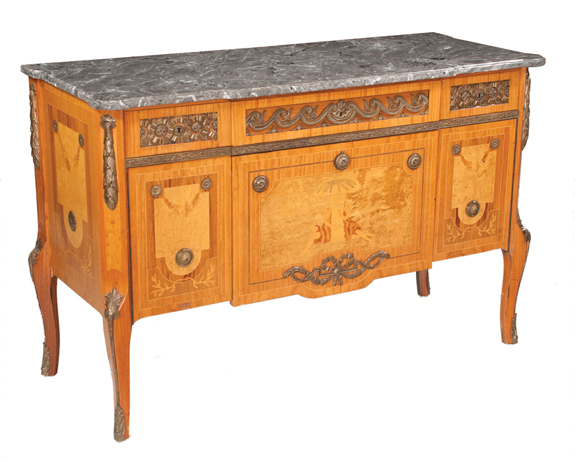 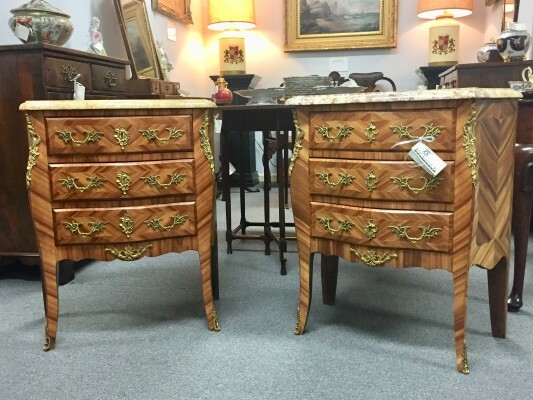 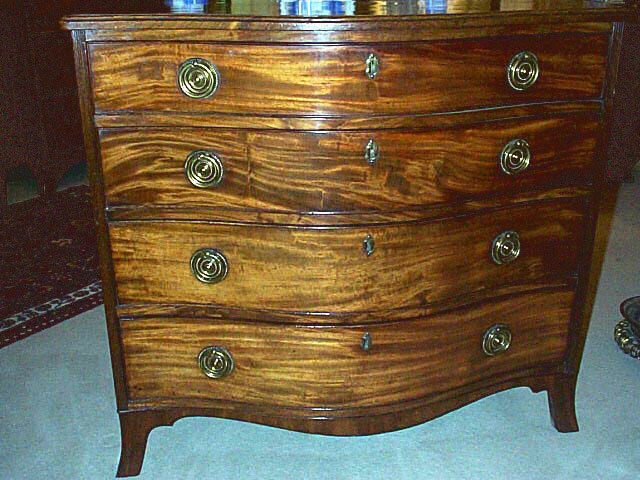 A Fine Restoration Burled Elm And Marble Top Commode. 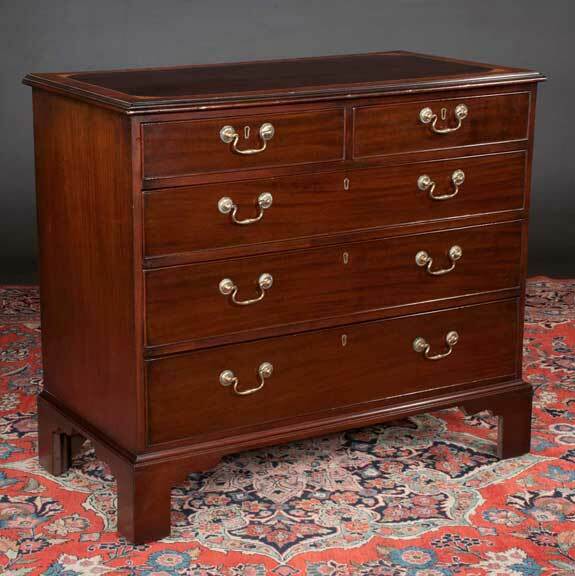 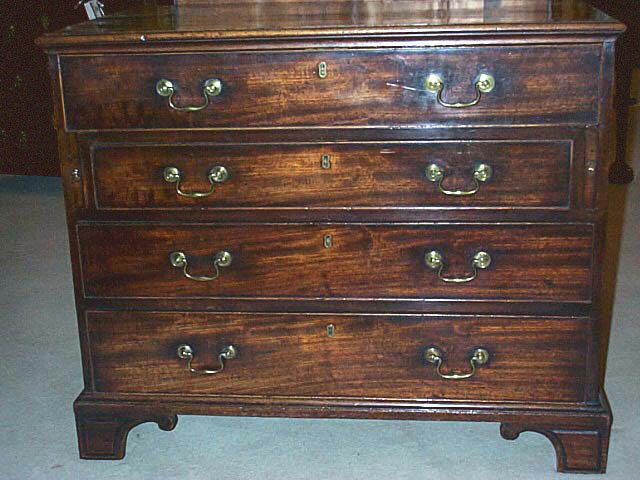 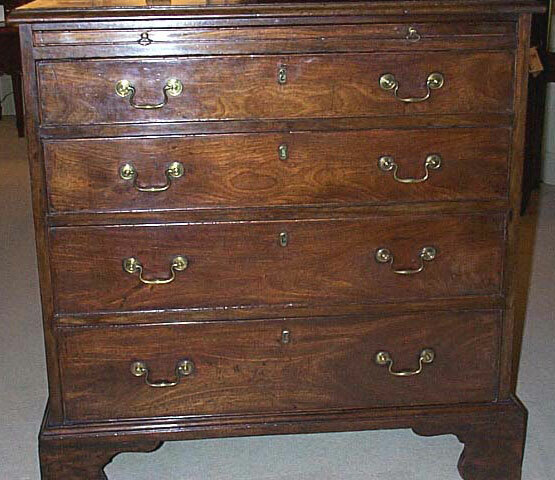 A George III Mahogany Chest On Chest. 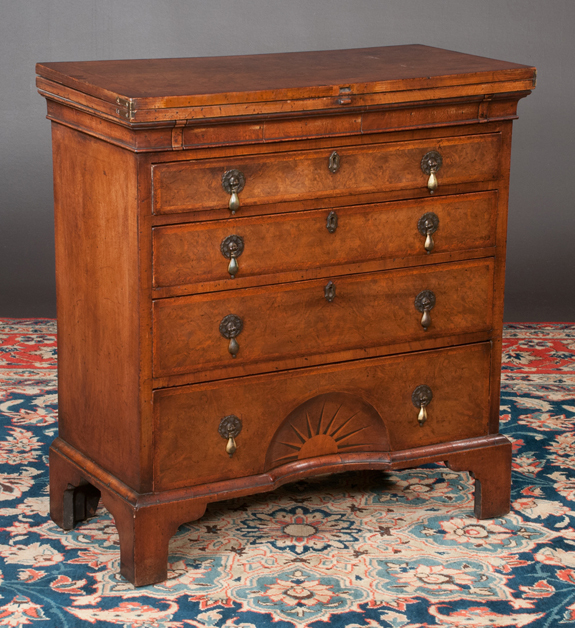 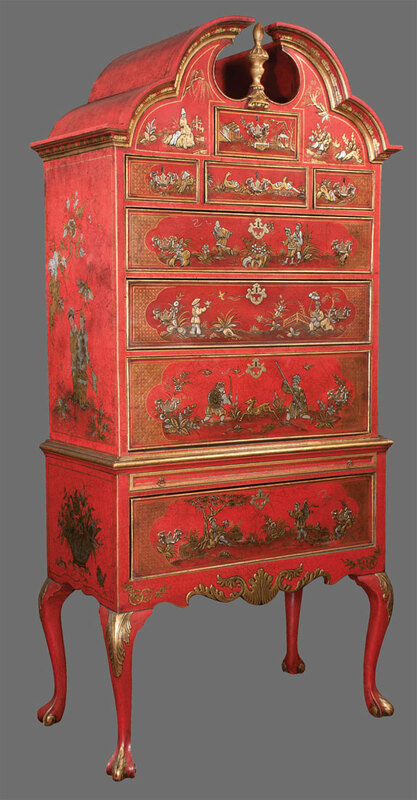 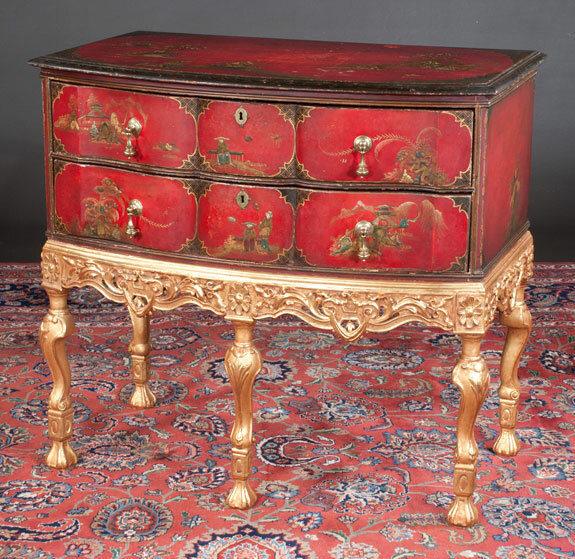 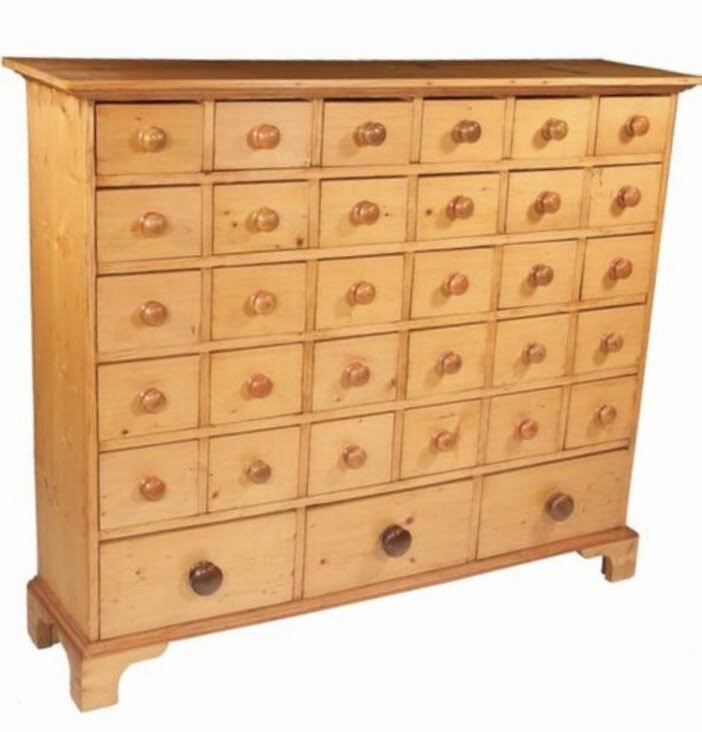 A George III Mahogany Serpentine Chest.